We welcome Chana and Yael as this year's youth and activity directors! Look forward to exciting and unique programming including volunteering, baking, cooking, engineering, crafting, and CKids adventures! 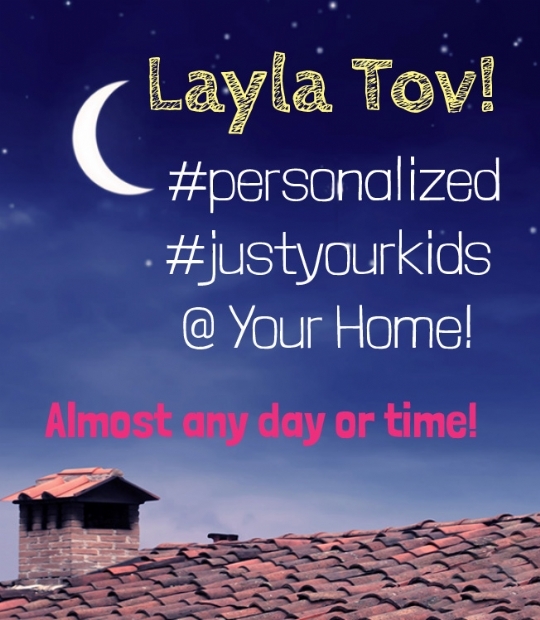 And look what we're bringing back - Laylah Tov Home Visits! Depending on your child(ren's) age(s), you can choose Jewish bedtime stories, craft and/or games. Parents are welcome to participate. Please contact us with your preferences and we will get in touch with you to arrange a visit!